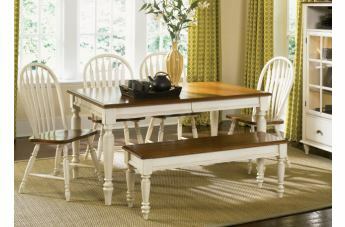 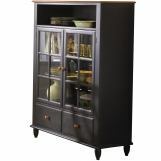 Welcome the refreshing designs of the Low Country Collection by Liberty Furniture into your home. 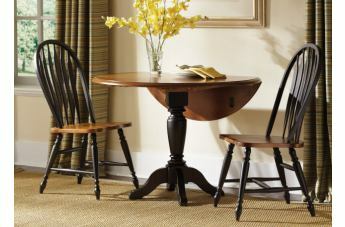 With the simple elegance of gracious turned legs and flowing curves, this collection is sure to make a sophisticated statement. 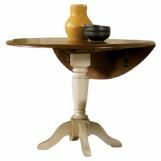 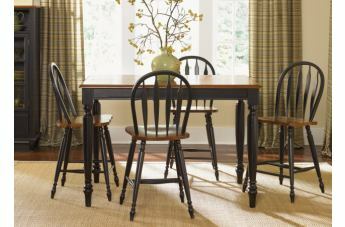 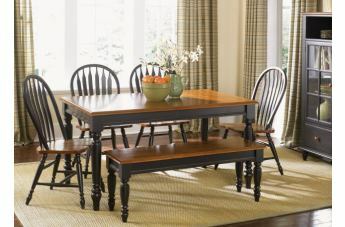 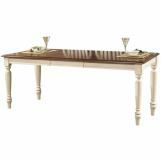 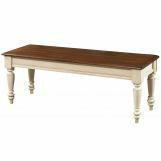 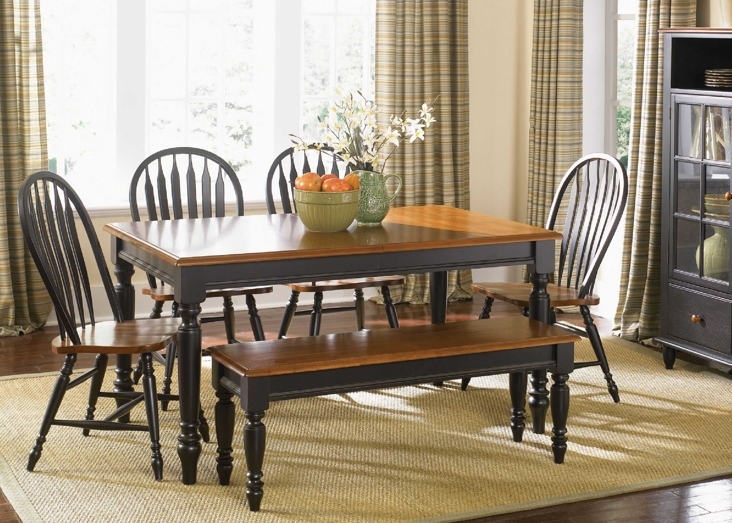 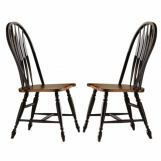 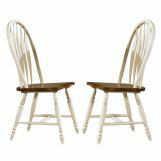 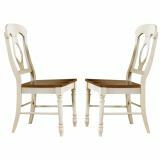 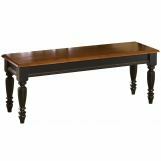 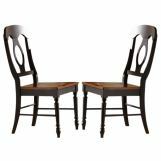 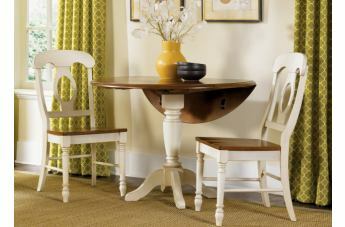 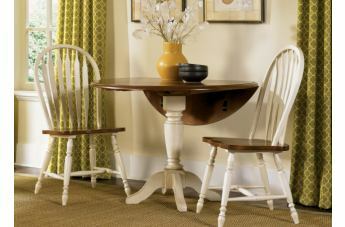 This collection features gathering height, formal, and casual dining groups. 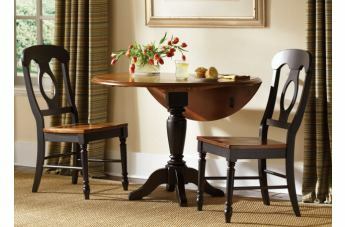 Select hardwoods and cherry veneers are offered in a Suntan Bronze, Linen Sand with Suntan Bronze, and Anchor Black with Suntan Bronze accents.